Browse the local craft markets and shops. Visit Sea Synergy Marine Awareness Centre - discover Ireland’s Marine Life or attend a workshop. Visit St. Michael's Church and Visitor's Centre - find out about Waterville's rich history. Visit Tech Bhride (museum) on the Lake Road, enjoying the stunning lakeside scenery on your way. Pamper yourself: Get a massage, do your nails or stretch and take a yoga class. Have a lazy lunch and enjoy beautiful sea views, or meet old and new friends over coffee and cake. Attend a workshop or class in Tech Amergin - our local Adult Education Centre. 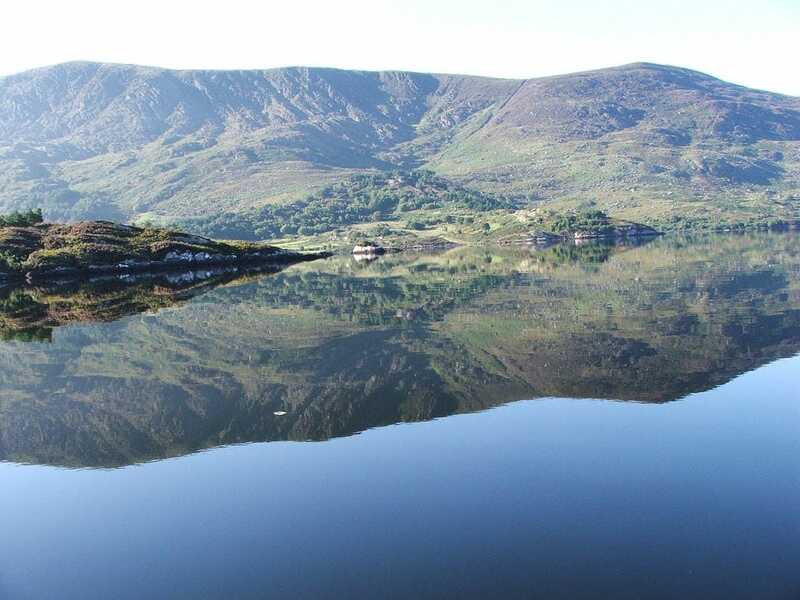 Often missed by day-trippers is the magnificent Lough Currane, famous for its Salmon and Sea Trout fishing. Just a short hop behind the village, with parking and picnic tables. Take a stroll on the seafront promenade, where you'll get a wildlife show of gannets, terns, ravens, choughs, seals and even dolphins if you're lucky! 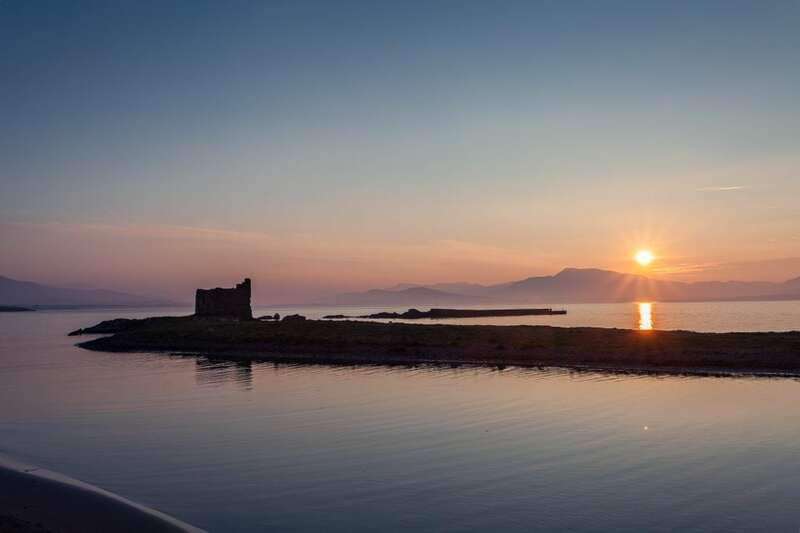 From sunrise to sunset and in between, Waterville is a photographers dream.